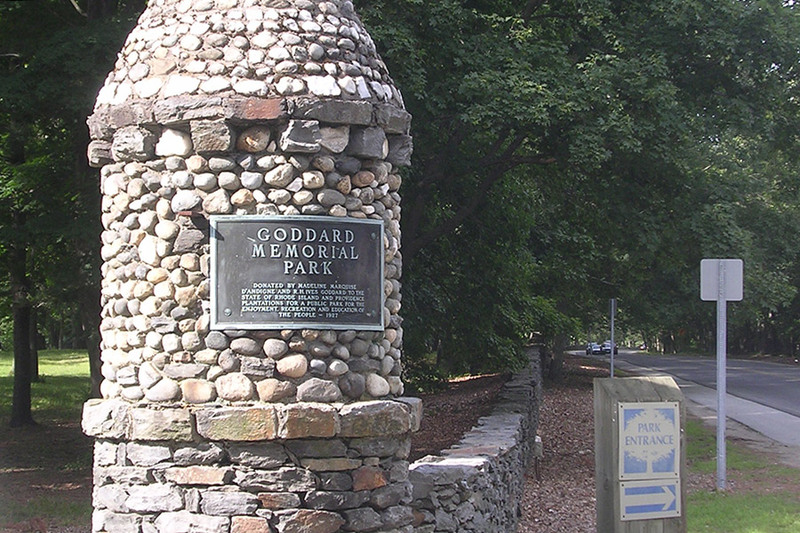 Goddard Memorial State Park was formerly the estate of the R. H. Goddard family. 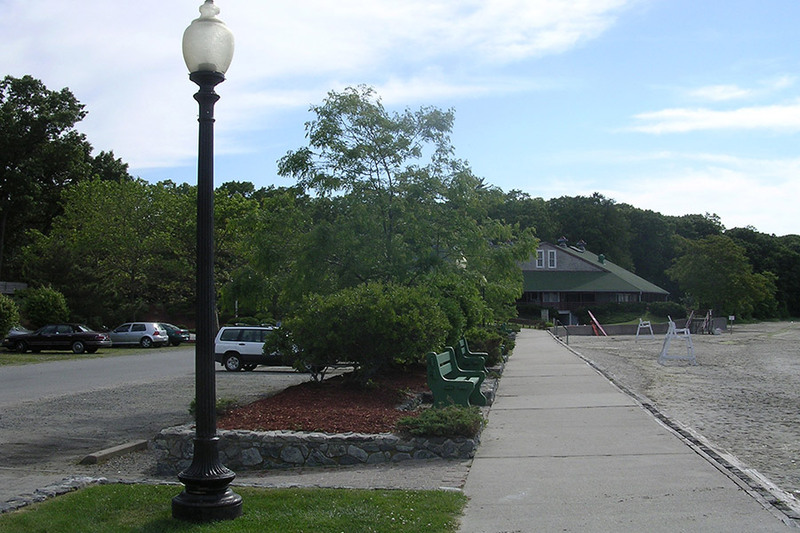 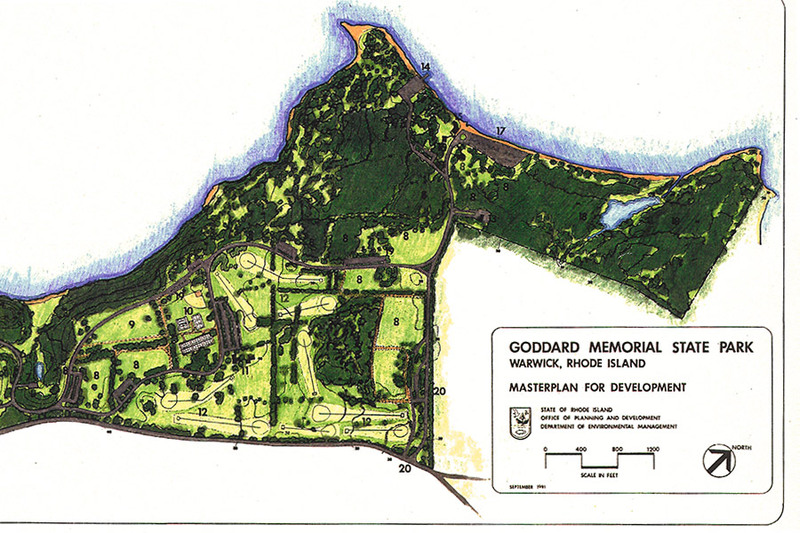 The Olmsted Brothers designed the master plan for the Goddard estate and the current park design respects the design intent of the original Olmsted Brothers plan, but the master plan also provides contemporary park amenities as required by the Department of Environmental Management’s long range recreational master planning goals. 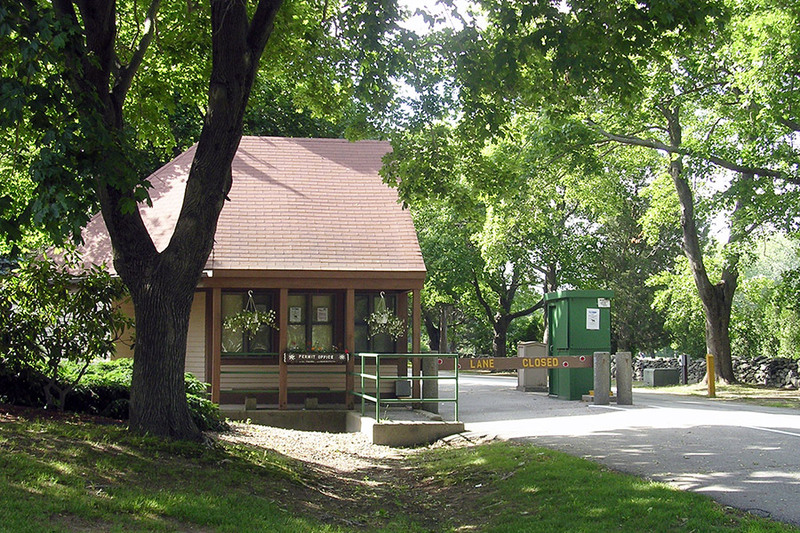 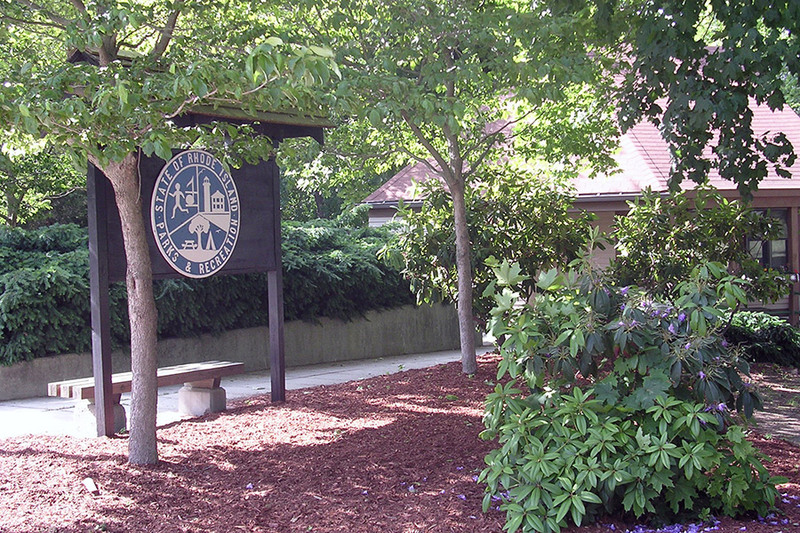 Definition of the park boundaries and the park’s relationship to the neighborhood.